Holiday Spirit SoleID Points Prize : Nike Basketball "Christmas Pack"
SoleID Points Prizes are back with one hell of a prize, as all three signature models from the "Christmas Pack" are up for grabs. After skipping a month to give away an exclusive Nerf Zoom KD IV set on our debut iPad Issue, SoleID points prizes here online are BACK, and we have one hell of a quickstrike giveaway this time around. All three signature sneakers from the Nike Basketball "Christmas Pack" are up for grabs as the top prize. 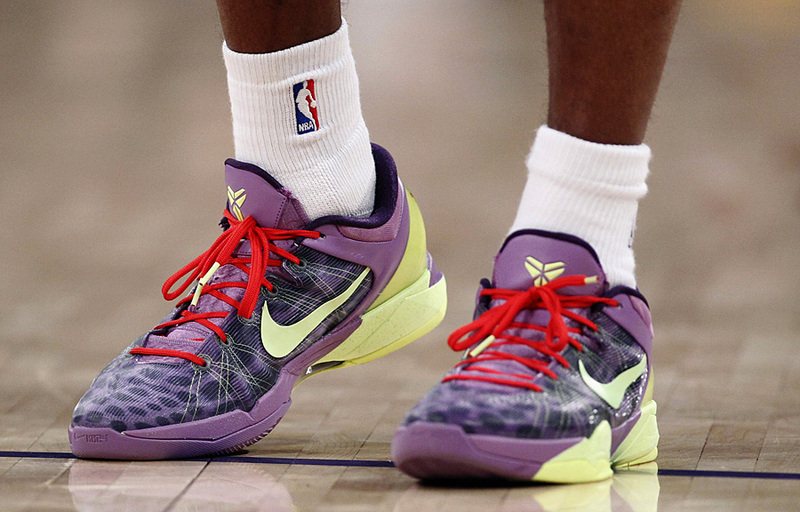 The Zoom Kobe VIIs that Kobe sported against the Bulls. The all red LeBron 9s that King James rocked in Dallas. 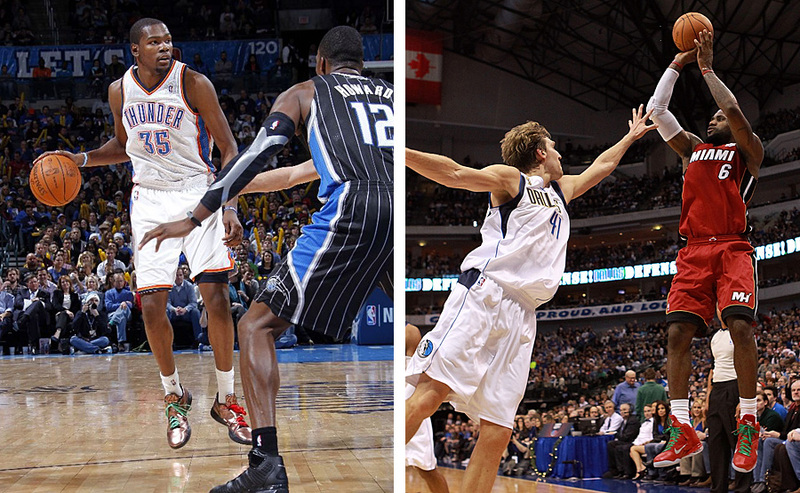 Even the "Cookie Cutter" Zoom KD IVs that we saw shut down OKC. All three together as one prize. As always, you can rack up points by commenting away both on news posts here on the Sole Collector homepage or in threads in the expansive SC Forums. You also can get points for building a Collection in the Archive, sharing articles on Facebook and Twitter, or by using the Market Place. Lots of ways, basically. Keep track of your SoleID points over on the leaderboard. Let's also all give a round of applause to "xplosivejeff," who won himself a pair of the "China" LeBron 9s.